In an effort to combat mommy-shaming, an eye-opening photo series is honestly and openly documenting the way parents are criticized. 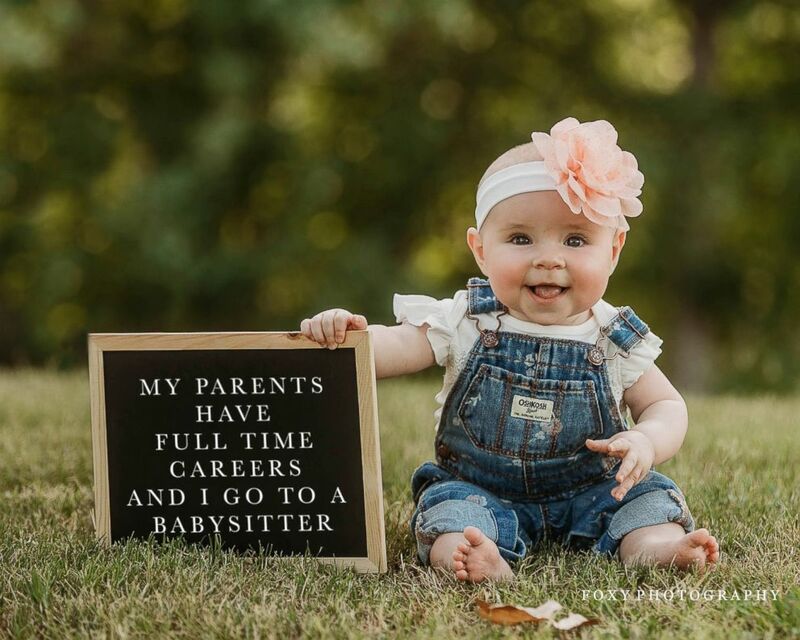 Abbie Fox, a mother of three and the owner of Foxy Photography in Las Vegas, recently shared her project on Facebook that featured kids holding signs explaining a parenting style that resulted in scrutiny. 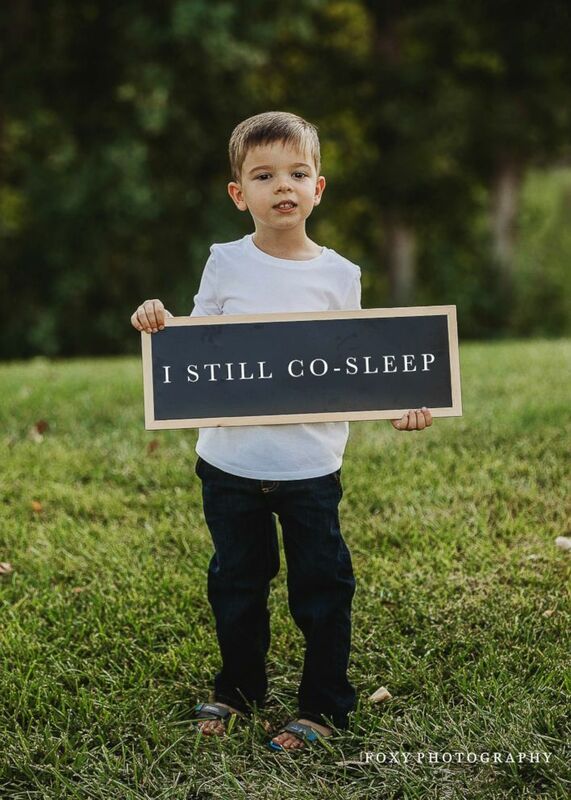 (Courtesy Foxy Photography ) Photographer mom Abbie Fox of Las Vegas, photographed kids who held up signs that read how their moms were shamed by other parents. "For the moms that have been shamed, they are doing an awesome job with their kids," Fox explained to "Good Morning America." "For the people that are constantly mommy shaming, [they should] think twice about what they're saying. It can be hurtful and put doubt in [a mother's] brain." (Courtesy Foxy Photography ) A child was photographed holding signs that were digitally altered to read how their parents were shamed. (Courtesy Foxy Photography ) Mom and photographer Abbie Fox's project has gotten the attention of thousands on Facebook. "I know you’re afraid to come out to your friends right now. But don’t worry." A mother who was overproducing breast milk donated her extra supply. Remembering how she was shamed for her own parenting decisions, Fox decided to launch a photo session where the choices other parents made were digitally altered into text onto a chalkboard. 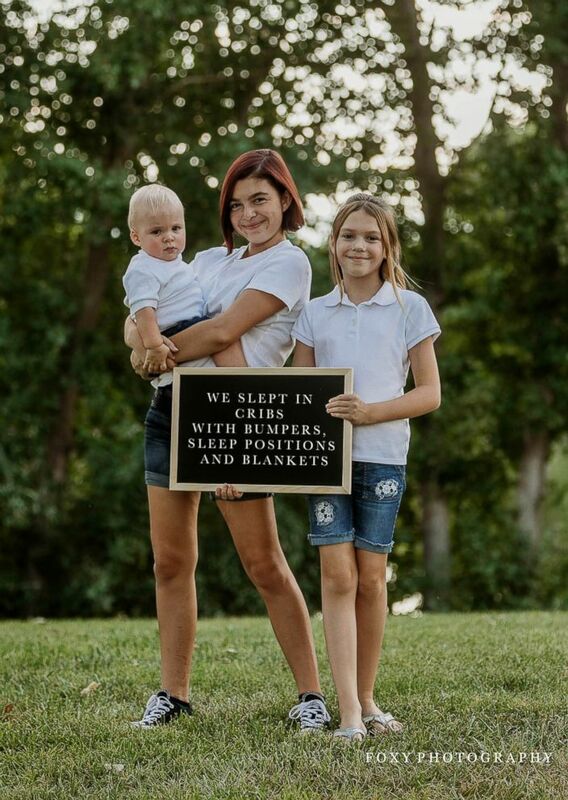 Their children would pose with the signs. 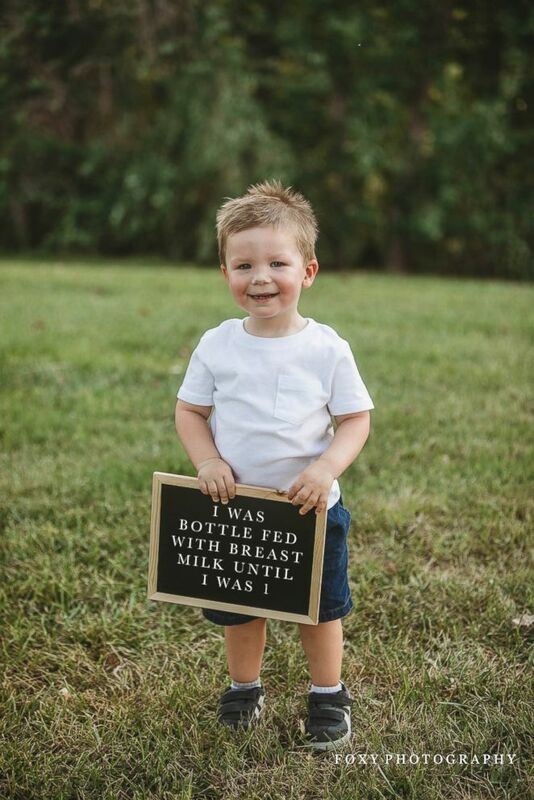 (Courtesy Foxy Photography ) Mom and photographer Abbie Fox's project has gotten the attention of thousands on Facebook after she photographed children holding sings that were photoshopped to read how their parents were shamed. Thirty kids and their parents participated in the session, including Katrina Judd and her sons, Zachary and Paxton. "I wanted to be a part of this project to show that there isn't one "right" way to do anything related to kids," Judd, of Las Vegas, wrote in a statement to "GMA." (Courtesy Foxy Photography ) A child was photographed holding signs that was digitally altered to read how their parents were shamed. "I firmly believe that the vast majority of moms are trying to do the best they can within whatever situations they encounter," she added. "Supporting, helping and lifting each other up helps all of us." 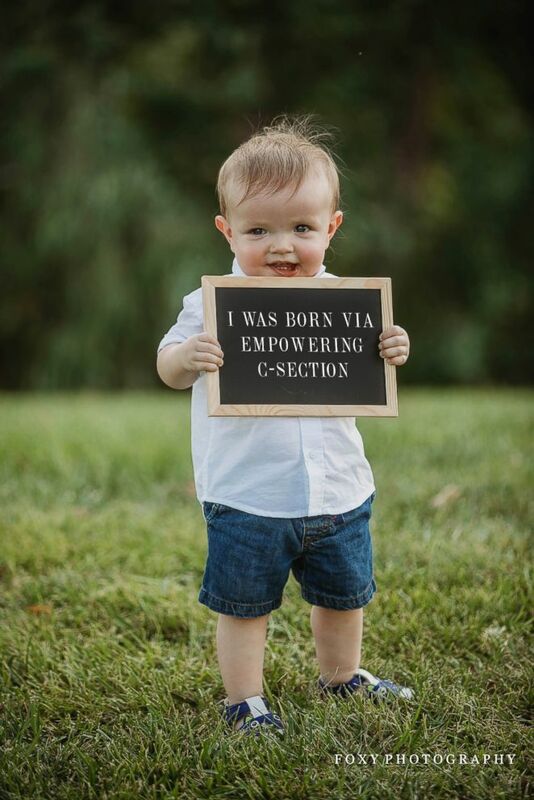 (Courtesy Foxy Photography ) Mom of three Abbie Fox of Las Vegas, photographed kids who held signs explaining the choice their parents made that were judged by others. While the feedback has been 90 percent positive, Fox said, she's still seeing the occasional backlash in the comments section. 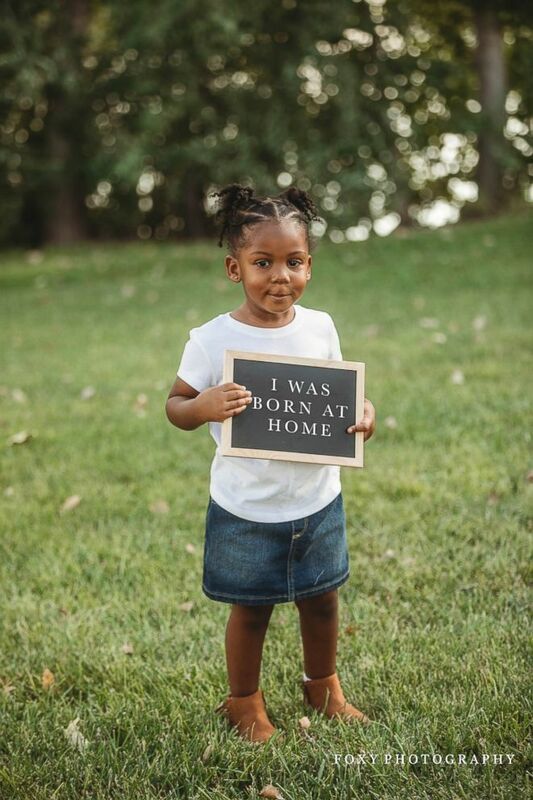 Still, she hopes her photo series encourages parents to empower one another. "We're already vulnerable as it is," Fox said. "We need support -- moms supporting other moms, not moms taking other moms down."